Crochet Market Headbands for yourself, your friends and your family – a quick and easy gift which can be made to measure any head. Step 5. Sew in your ends and wear! Create one in every color to match your wardrobe! A simple pattern for beginners! 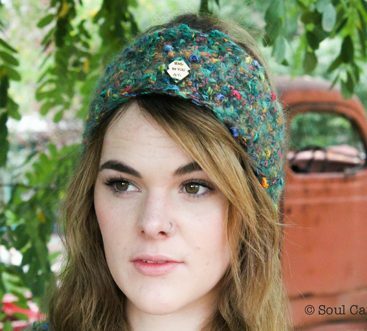 The Market Headband Crochet Pattern is written in standard American and UK/AU terms with step-by-step instructions to help guide your hook to completion. You will be provided a link to download the pattern in both UK and US terms on your checkout confirmation page as well as in the confirmation email I send you.